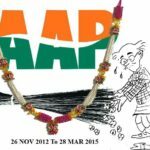 The Jet Conundrum Arvind Kejriwal has been widely and as things always are with him, publicly critical of Narendra Modi and Rahul Gandhi’s so called “Jet Yatras”. Its not just these two politicians but rather a whole bunch of politicians who use jets owned by business establishments for free. The question Kejriwal raised was not of them travelling in Jets. Yes we know he has been objecting to VIP culture, which has been severely misinterpreted by some. But this issue has its place in the very roots of corruption, so lets analyse first the whole deal about “Free Jets” Now from what my limited intelligence tells me, there can be a few reasons why an established businessman would give his jets away for use – 1) For Money- Or consideration. So is the bjp paying for all these flights through its own pockets? Which raises the question, where does it get such exorbitant amounts of money? Why is there no public record of such money? Why aren’t they transparent about it? Why don’t they match the very high standard set by AAP in transparency of their funding? Sure you can find a fault here or there in such a huge party, but by and large it is clean and transparent money. So why doesn’t bjp make records of such money and deposits fully public? Let people know how much money Mr Modi is pumping into wooing them and creating this fictional Modi wave? 2) For Free- Allow me to give you an anecdote. I go to this neighbourhood store regularly. The owner out of sheer respect gives me great service and 5% discount. For all the respect he has for me he gives me a discount. But does he give it to me for free? No. 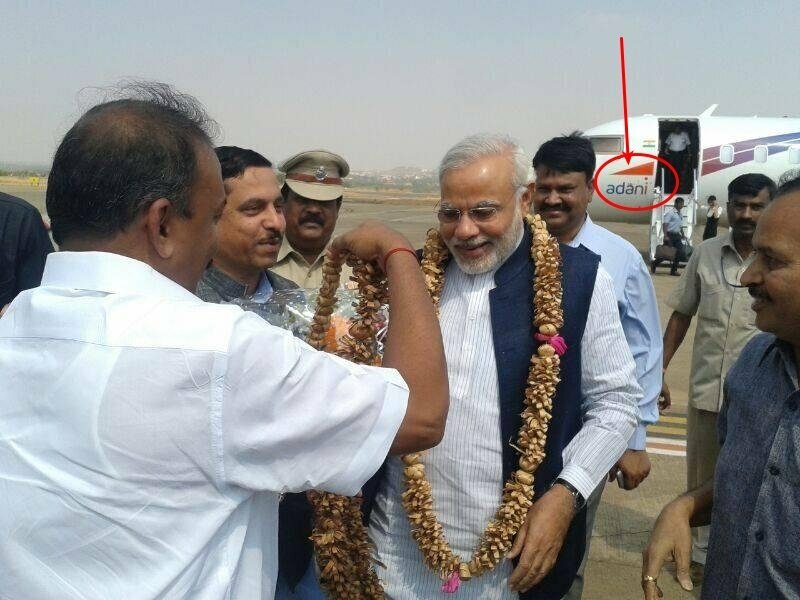 So the question that arises here is- Say Mr. Adani out of sheer generosity makes his plane available for Mr Modi. But why would he give it for free? What sort of payback is he expecting in return for such a favour? Arvind Kejriwal, as he himself said, was given a free chartered flight cause India today wanted him in the conclave. It would have been a loss of face and respect for India Today if one of their main guests would have not shown up. So we know what India Today got in return. They got a politician who is on the cusp of being a revolutionary figure in Indian politics! They got a crackling session with him that added to their brand’s value and that is it. So the question I beg to ask is – What does Mr Adani gets out of financing Narendra Modi and Rahul Gandhi’s flights? Well I for one don’t know what Mr Adani gets in particular, but I do know that he didnt become one of the richest men in India by giving things away for free. *wink wink* Perhaps its time we get out of skewered logic and actually think why things are they way they are. Its easy to malign a person, who is constantly raising red flags over governance, as someone who cribs or as BJP’s very classy fans call him- ‘Item Girl’. But what we fail to note is that when Mr. Narendra Modi and MR Rahul Gandhi decide to pay back Mr Adani for his “services” it wont be through their own pockets, it will be money through that belongs to the public and money that could have gone towards building India. This is how the foundations for scams are laid, this is how honest politicians are left behind by scrupulous elements and this is coincidently also how politics became the gutter that we call it today. You scratch my back, I scratch yours. And together we scam the country of its monies. – Mango Man. 1) Why did Indiatoday offered free jet in stead of flight ticket? There were both flight and ticket available. 2) Why did AK lie about non-availability of flight ticket? 3) Who paid for Jaipur-Delhi chartered flight? 4) I heard religare paid it. Why would religare pay for it? 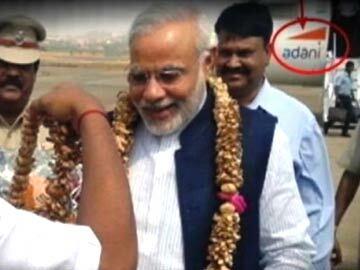 5) What is the proof that Adani is paying for Modi/Rahul? 6) AK is a habitual liar, so I would rather ask him proof before taking what he tells sincerely. I have series of question for AK, friendly media never asks it. Ak doesn’t respond to me when I ask him directly. You scratch my back and I scratch yours. Has it struck you Vidyut that this happens to be one of Natures Laws. It happens in the animal kingdom and so it will in and amongst humans. I agree that the benifits that a plane giver gets will not be from either Modi or Rahul Gandhi or any politico. These will go out of their respective Oarty coffers which in turn will be public money. But how else will the Public figure supposedly perform. 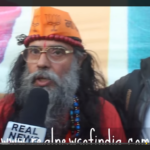 He can’t walk or go by train to a meeting well in time as India Today needed Kegriwal to be at their Conclave. Now I ask have you and so many wise guys have a better solution.? I have but let’s hear all of you first tell me. 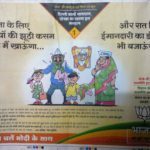 Actually, its not the point if scratching of backs is ok or not … (tries to get the images of many monkeys in Haryana’s Morni Hills taking out mites from the fur) … the point is – lobbying is not legal in India unlike US. That is the reason Nadia Tapes has become a scandal. The whole point is that it shows the failure of Election commission of India to ensure that election malpractices are not followed. Ironically, we hail EC a lot, because they have achieved a lot in ensuring booth capturing does not happen anymore, but we have turned blind eye to many new malpractices which have crept up. (Another image, this time Matrix 2, neo saying, huh! Upgrades…. ).